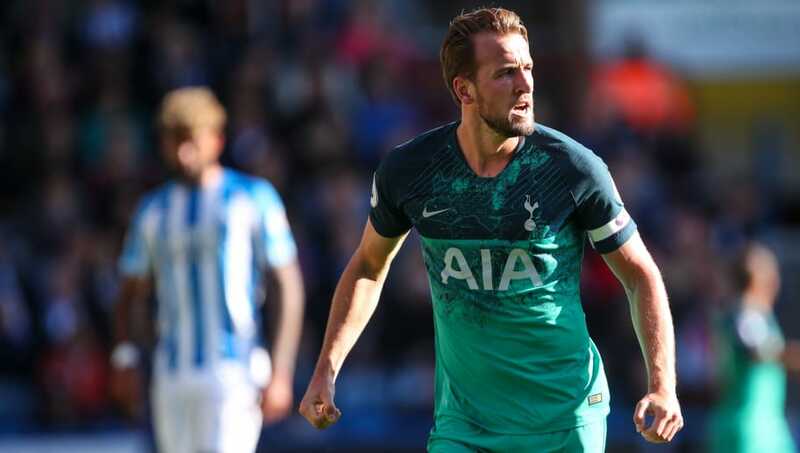 Tottenham made it back to back Premier League wins with a comfortable 2-0 victory over Huddersfield Town at the John Smith's Stadium on Saturday. It was an even start to the game, but it was the visitors who got themselves in front after Harry Kane headed home a pin-point cross from Kieran Trippier. Huddersfield showed signs of pushing for an equaliser, but any hopes of that were soon dashed. The referee awarded a penalty to Spurs after judging substitute Florent Hadergjonaj to have pulled down Danny Rose in the area, with Kane stepping up to send the keeper the wrong way and double both his side's lead and his goal tally for the afternoon. 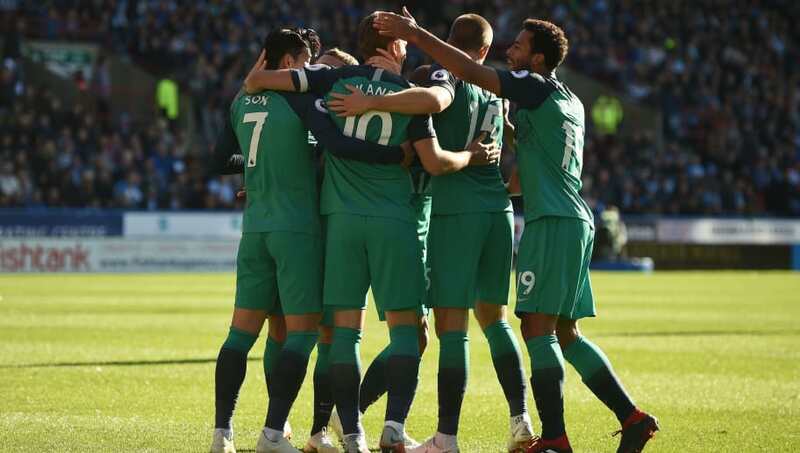 Despite taking their foot off the gas a little in the second half, Tottenham ran out comfortable 2-0 winners and will take plenty of positives going forward. Here are four things we learned from the game. Recent reports have suggested Kane may be suffering from fatigue after what was a very busy summer and start to the season, with many even calling for the England striker to be rested. However, not only did he complete another 90 minutes against Huddersfield, he bagged his side two vital goals to extend his goalscoring run to three goals in his last two games. He's hit form at exactly the right time with a crucial Champions League clash against Barcelona on Wednesday night, and it seems highly doubtful he'll be rested for that one. After failing to score on Saturday, Son Heung-min has now gone three Premier League games without scoring since he returned from international duty with South Korea. Normally three games wouldn't seem like that long of a goal drought, however when you have a certain Erik Lamela breathing down your neck, three games is a long time without a strike. The Argentine has three goals and an assist in his last four appearances in all competitions, and is certainly staking his claim for a place in the starting 11. Saturday's result means Huddersfield are still in search of their first win of the season. They've picked up just one point at home, and even more worryingly are yet to score in front of their home fans all season after their first three games. 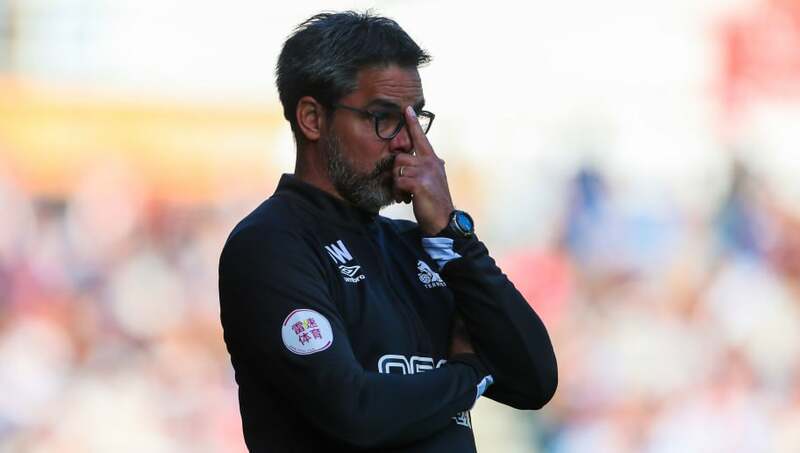 If they are to survive this season, they'll need to brighten up their ideas and somehow find a way of making the John Smith's Stadium a hard place for away teams, as well as being more threatening going forward. Mauricio Pochettino would likely have been slightly worried heading into the game after finding himself in a tricky predicament regarding his goalkeepers. 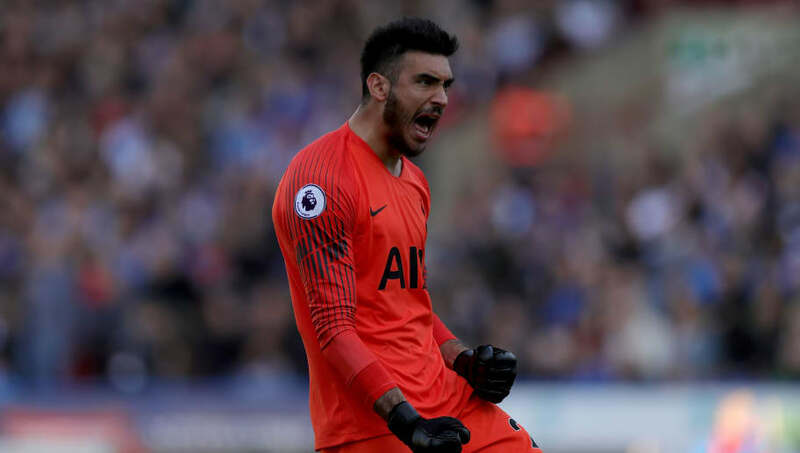 Both Hugo Lloris and Michel Vorm missed out on Saturday's game with their respective injuries, which meant Paulo Gazzaniga was trusted with the task of keeping for Spurs. Not only did he help his side secure all three points, he kept a clean sheet and made some brilliant saves at crucial points in the game. He'll certainly be happy with his performance, and Pochettino will no doubt be delighted he has yet another solid goalkeeping option to select from if needed.